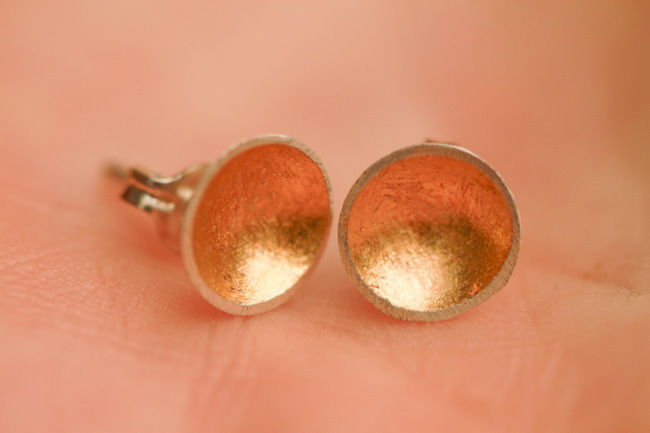 March brought our handmade gift subscription participants some absolutely wonderful, delicate earrings—made by Virginia Wynne Jewelry! 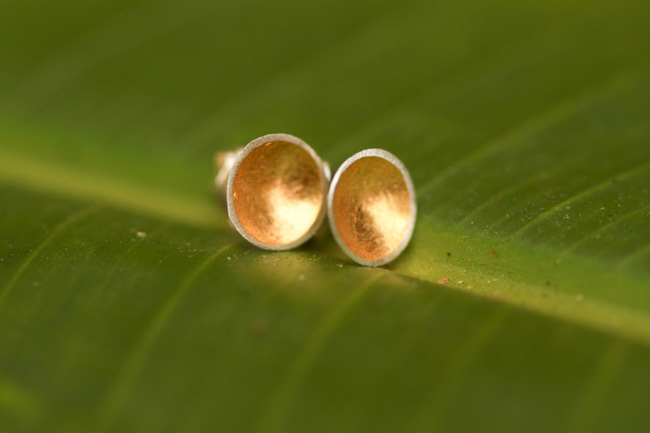 These handmade gold dome earrings were created at a size just for our subscribers, and were definitely a big fan favorite. 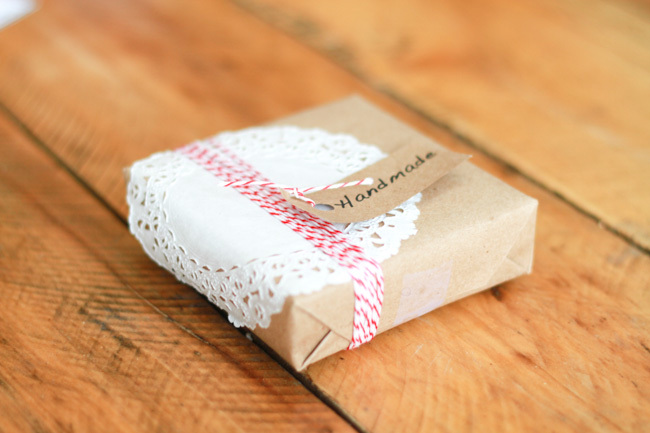 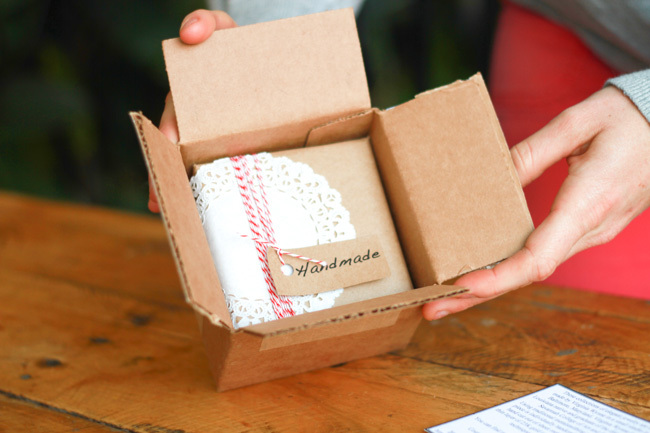 As always, we loved the handmade gift wrapping, as well as learning about the artist in her info card! 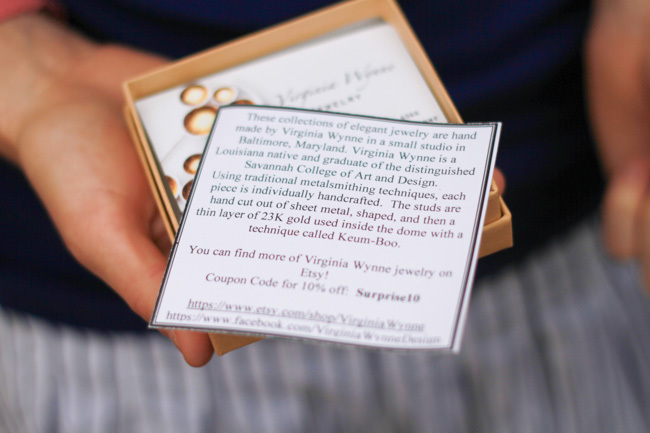 The text reads: “These collections of elegant jewelry are hand made by Virginia Wynne in a small studio in Baltimore, Maryland. 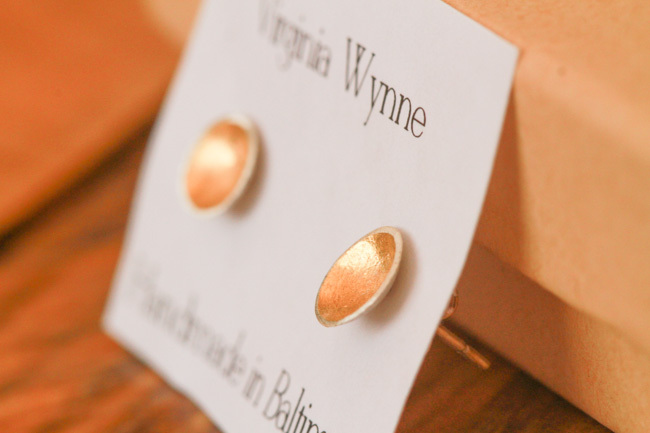 Virginia Wynne is a Louisiana native and graduate of the distinguished Savannah College of Art and Design. 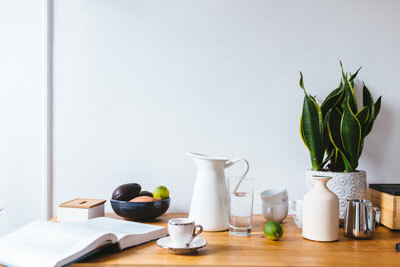 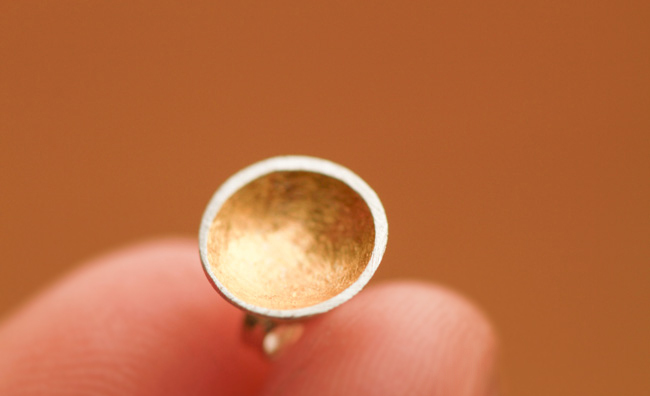 Using traditional metalsmithing techniques, each piece is individually handcrafted. 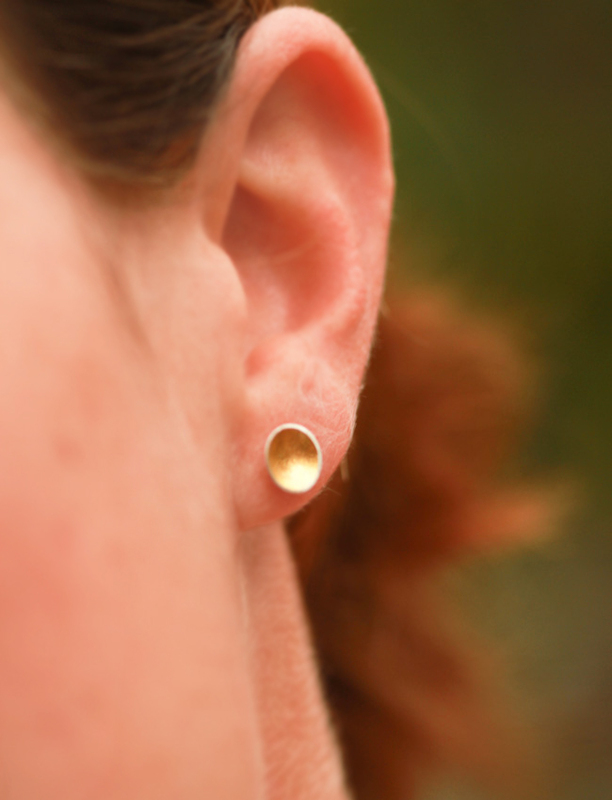 The studs are hand cut out of sheet metal, shaped, and then a thin layer of 23K gold used inside the dome with a technique called Keum-Boo. 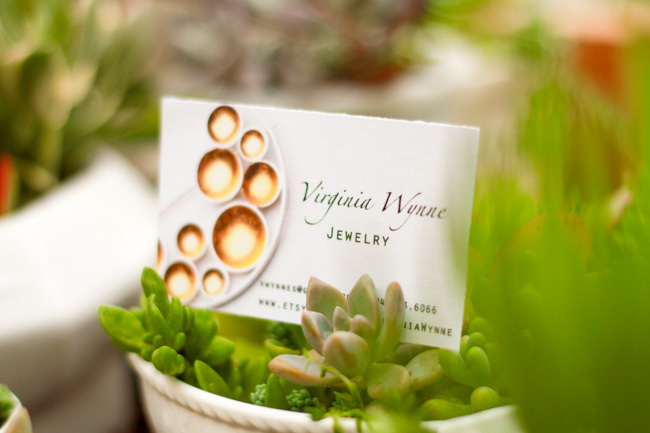 You can find more of Virginia Wynne jewelry on Etsy! 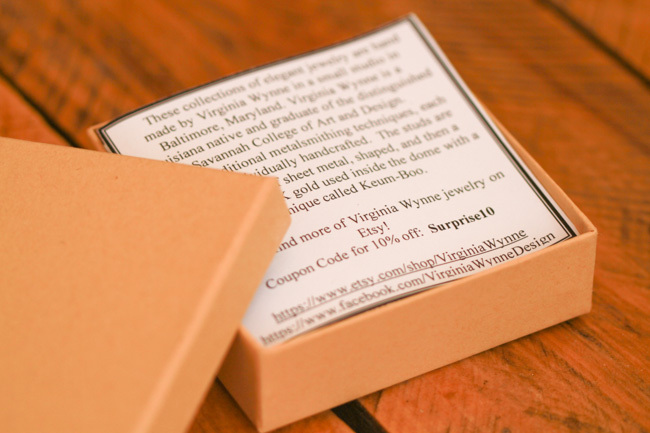 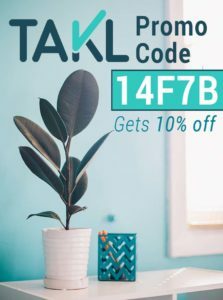 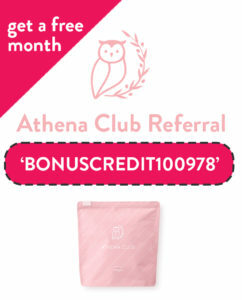 Coupon code for 10% off: Surprise10″ We had absolutely wonderful feedback on this monthly surprise gift and will surely feature Virginia Wynne again in the future! 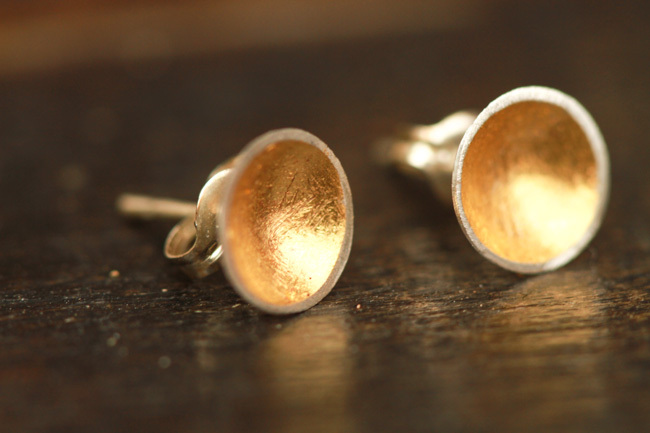 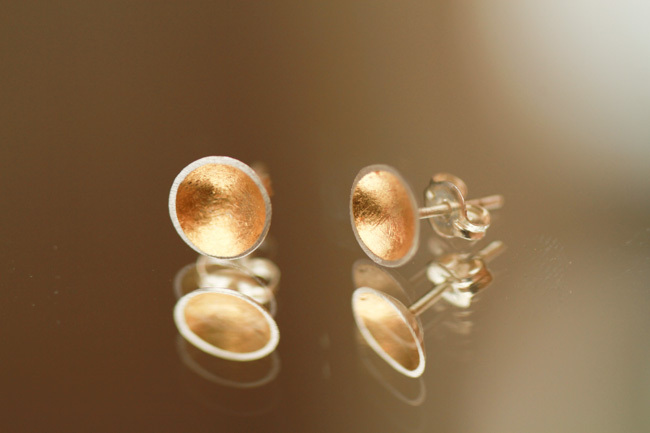 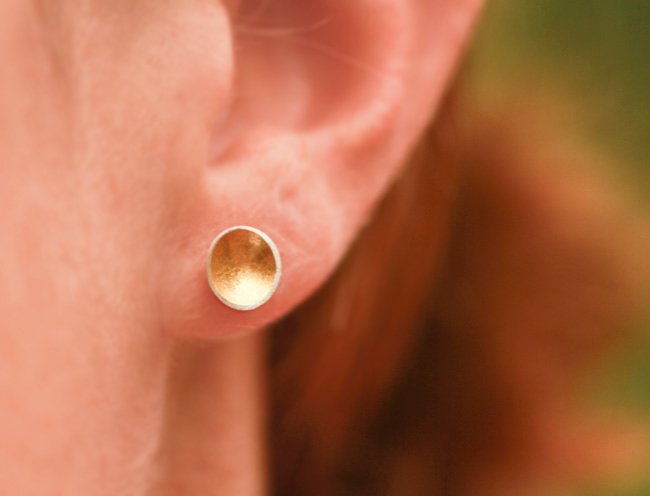 Interested in picking up a pair of these wonderful handmade gold dome earrings? 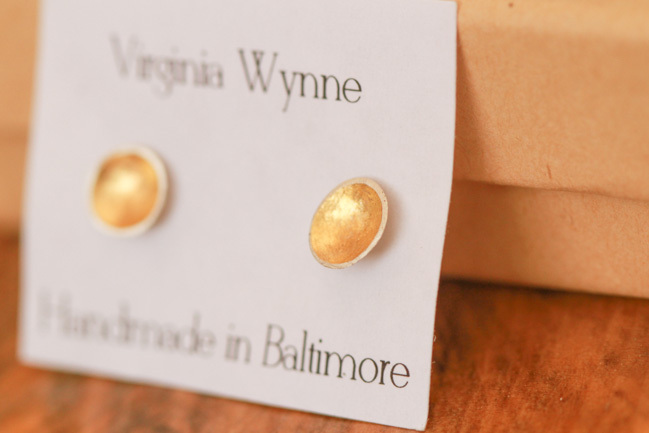 Head on over to Virginia Wynne’s Etsy shop!